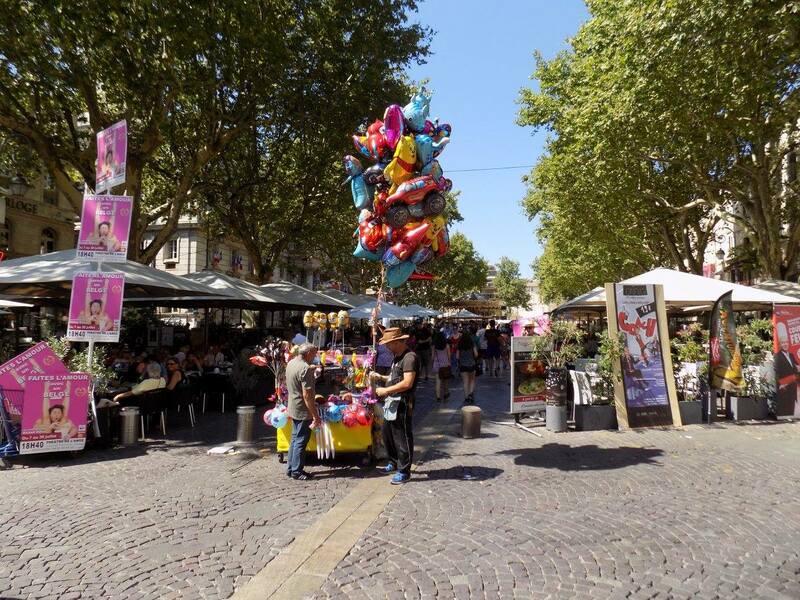 Avignon Street 4 – Travel. Eat. Repeat!